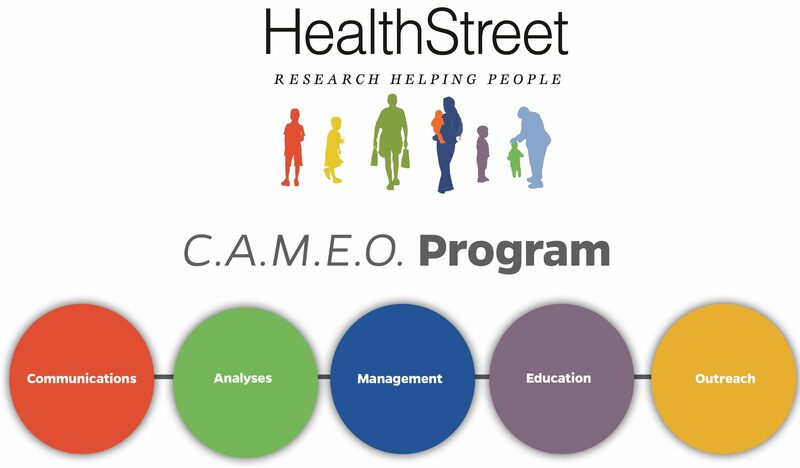 C.A.M.E.O is HealthStreet’s multi-disciplinary volunteer program that provides an opportunity for collaboration and participating in innovative community engagement practices among our student volunteers. C.A.M.E.O. has 5 core initiatives that support the HealthStreet mission of reducing disparities in health care and health research. They are Communication Strategies, Analysis of Data, Community-Engaged Program Management, Community Health Education and Outreach. Positions in C.A.M.E.O are accepted as space permits. We require a minimum of 10 hours per week and a commitment of two semesters. Availability on nights and weekends is also required. 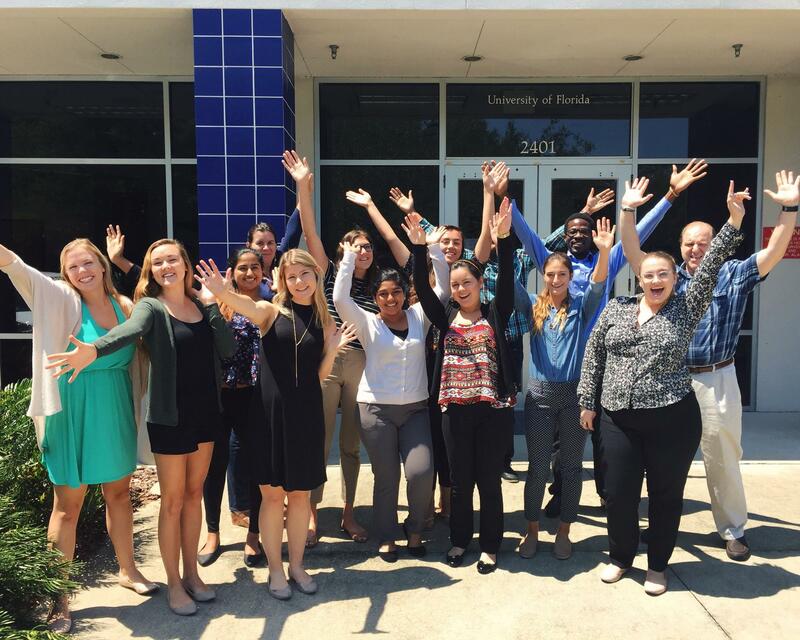 For more information please email Teina Phillips at phillipsteina@ufl.edu with a resume and cover letter expressing your interest for joining HealthStreet as a volunteer or intern*. *Internship requirements are set by your academic department or college.